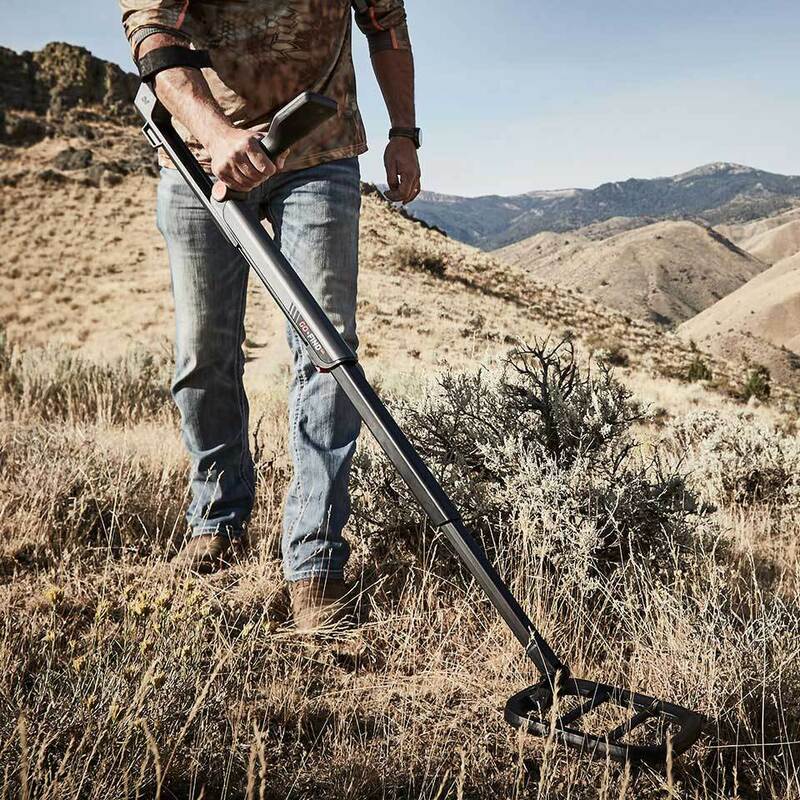 One of the first things you’ll notice when you grab a GO-FIND 22 is how light it is. 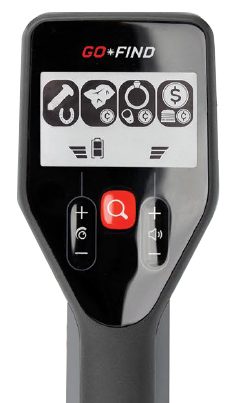 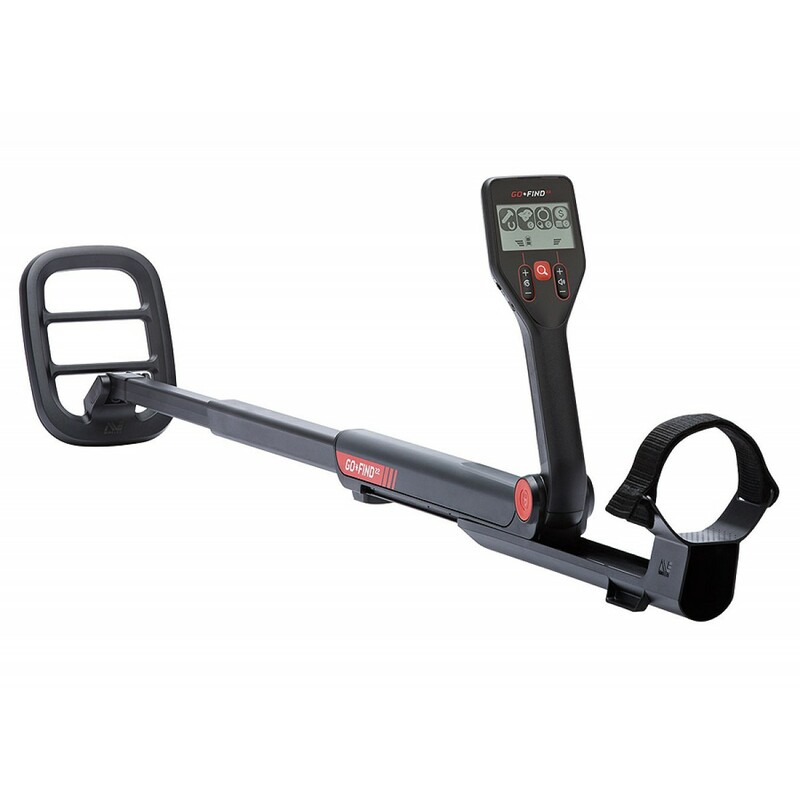 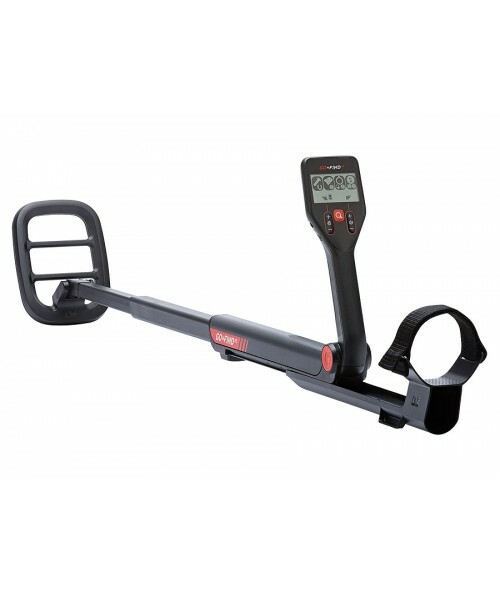 With no assembly required and pre-set controls, you’ll be detecting in just minutes. 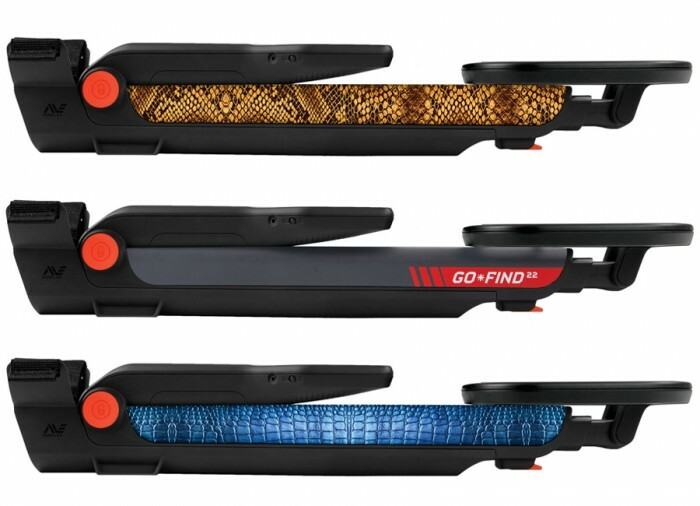 Simply unfold, turn-on and its ready to go. 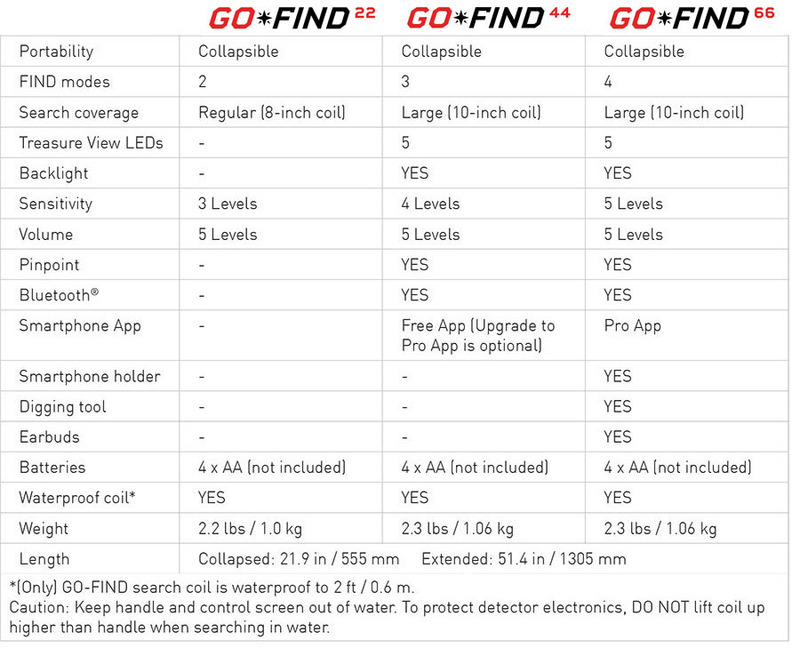 The GO-FIND 22 is truly the ‘turn on and go’ detector. 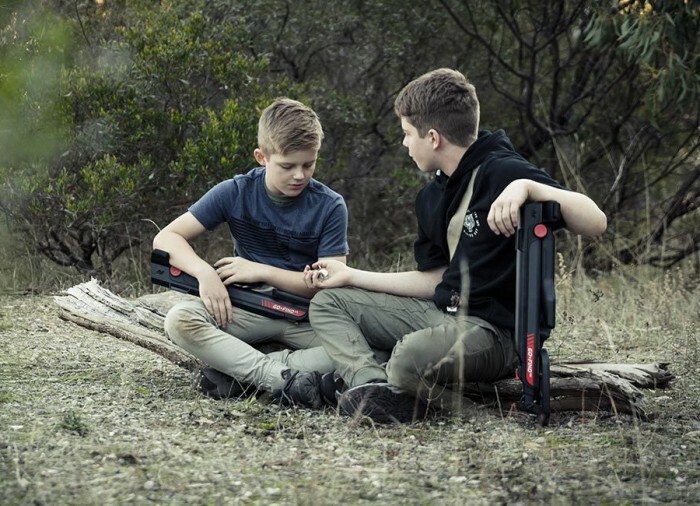 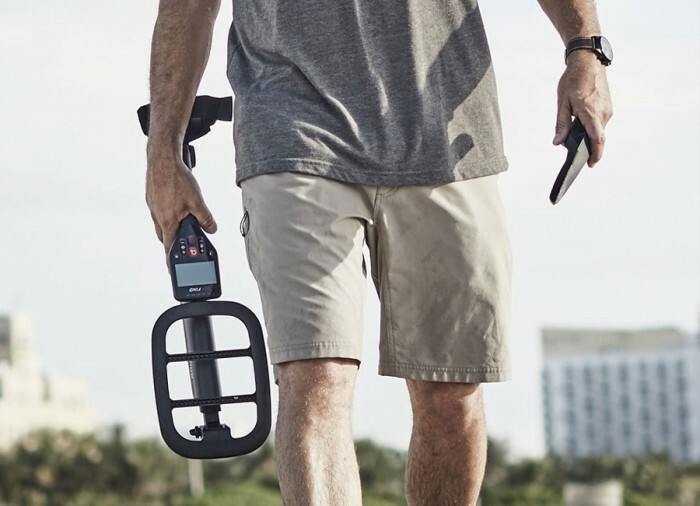 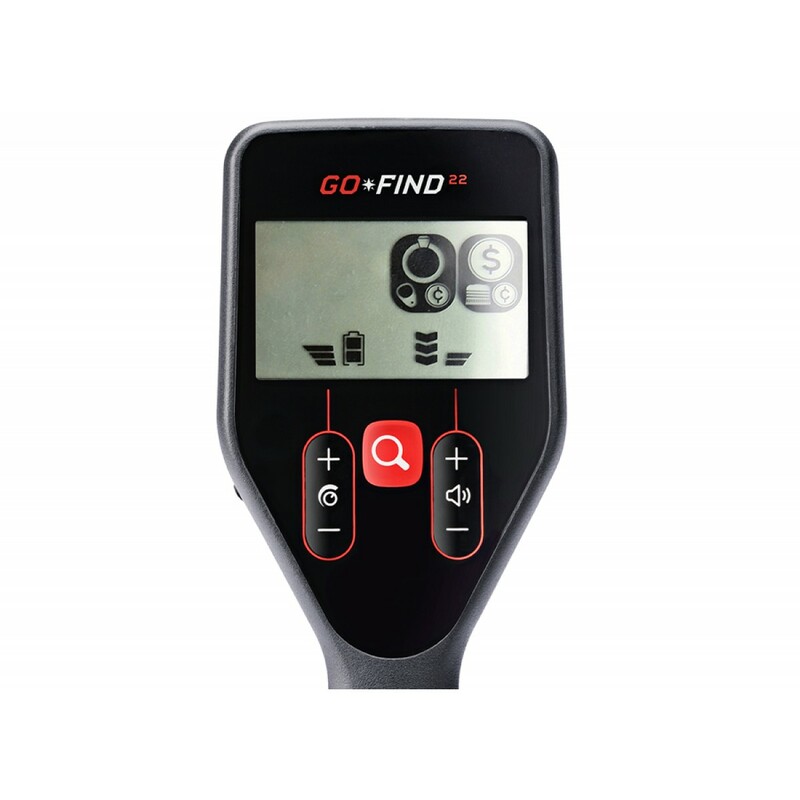 While other detectors require you to learn about complicated ‘ground balancing’ techniques, the GO-FIND intelligently senses what type of ground you’re on. 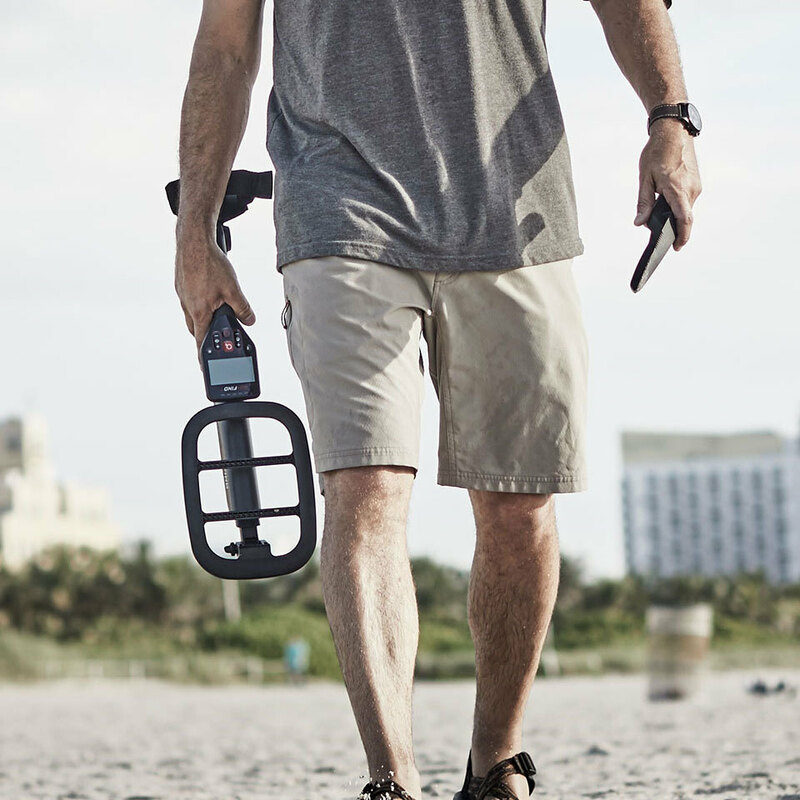 So you can easily move from the park to the beach without having to adjust your detector or put it in a special mode. 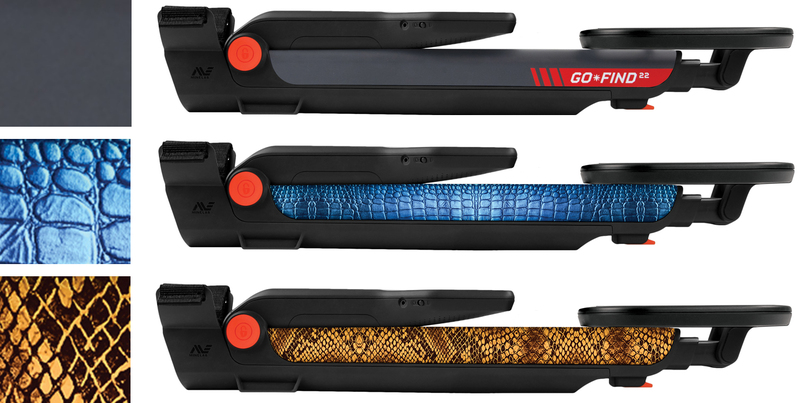 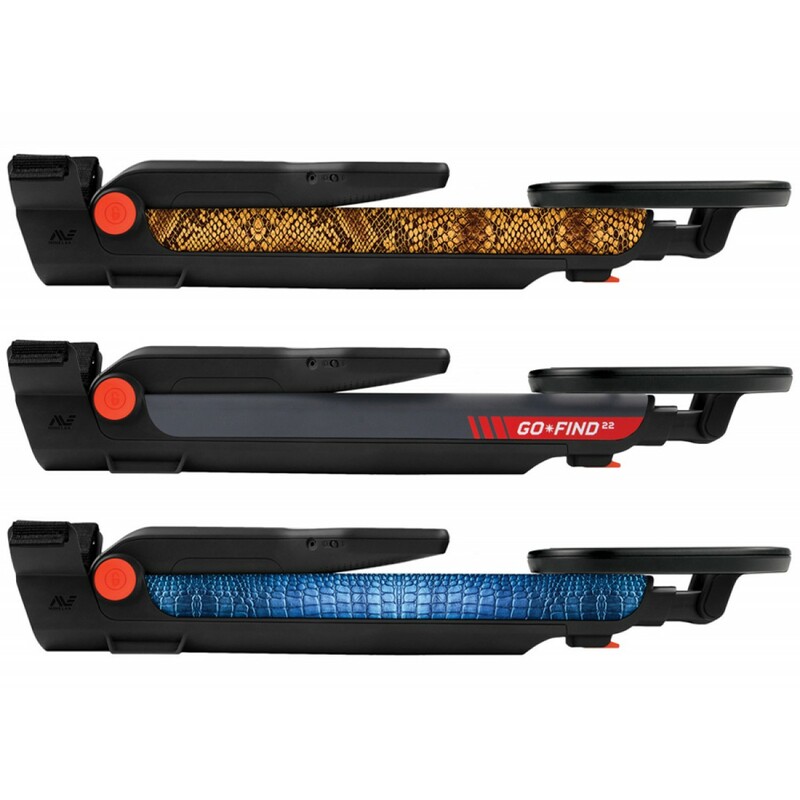 Put simply, GO-FIND’s Easy-Trak automatically reduces ground noise and maximizes target signals. 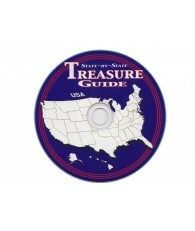 And that means you’ll find more treasure and less trash. 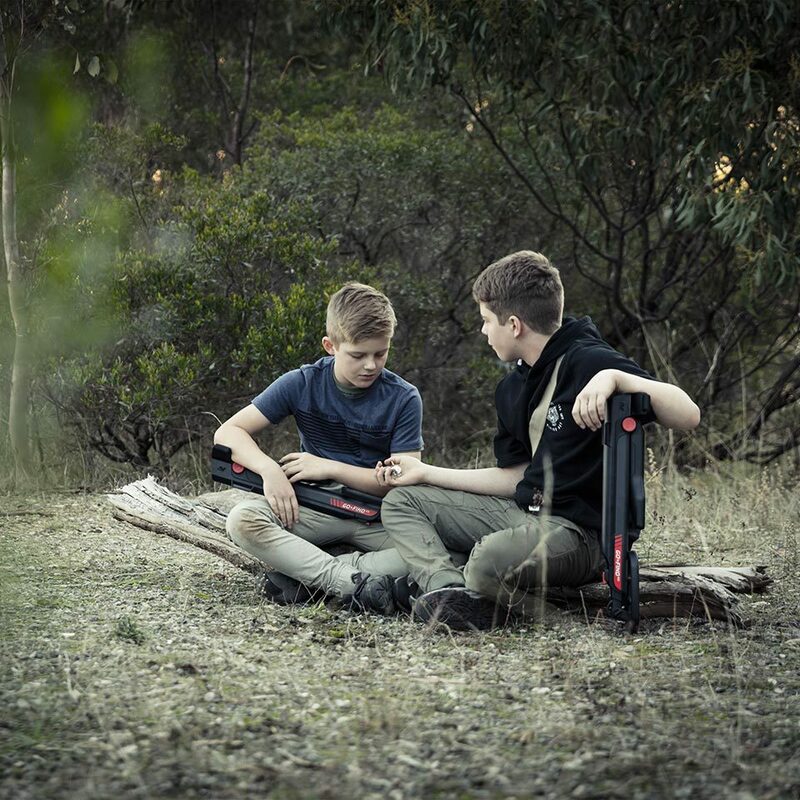 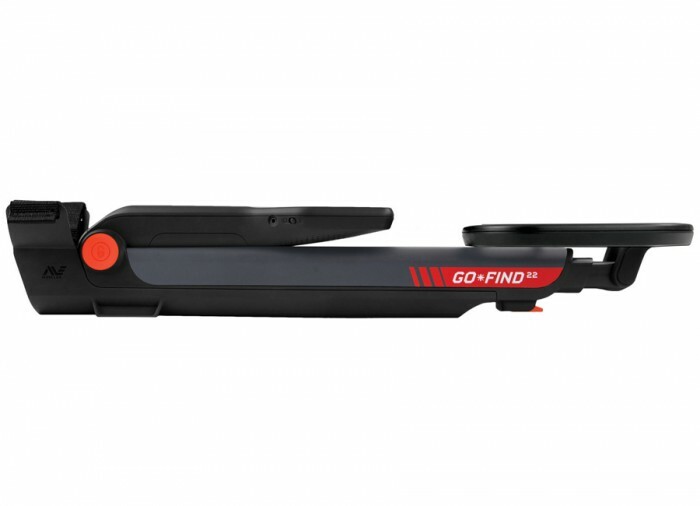 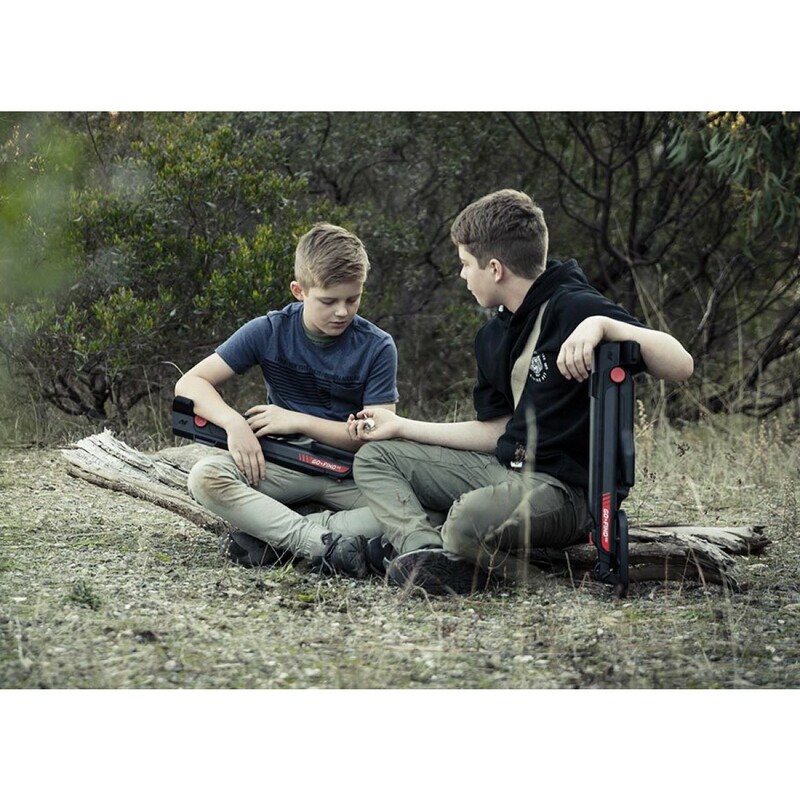 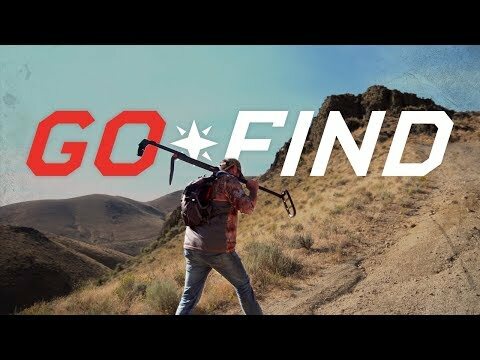 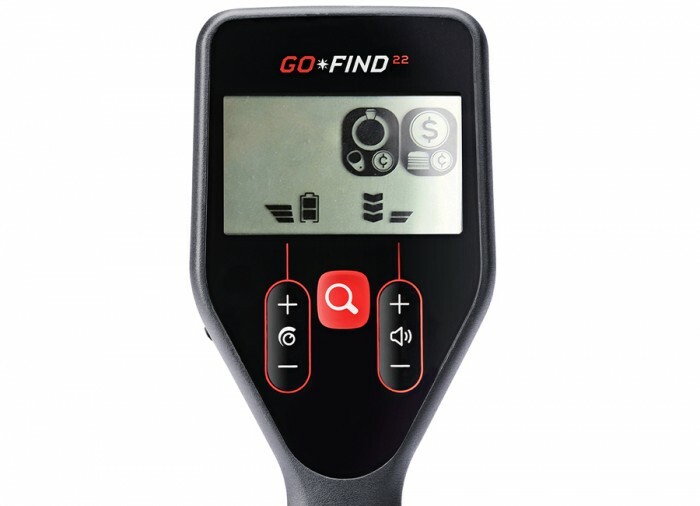 GO-FIND with Easy-Trak: It’s detecting made simple. 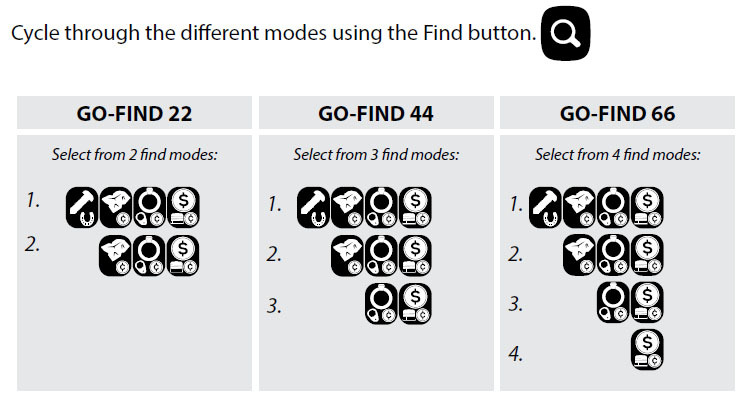 FIND modes allow you to search for specific groups of metal objects by accepting or rejecting detection. 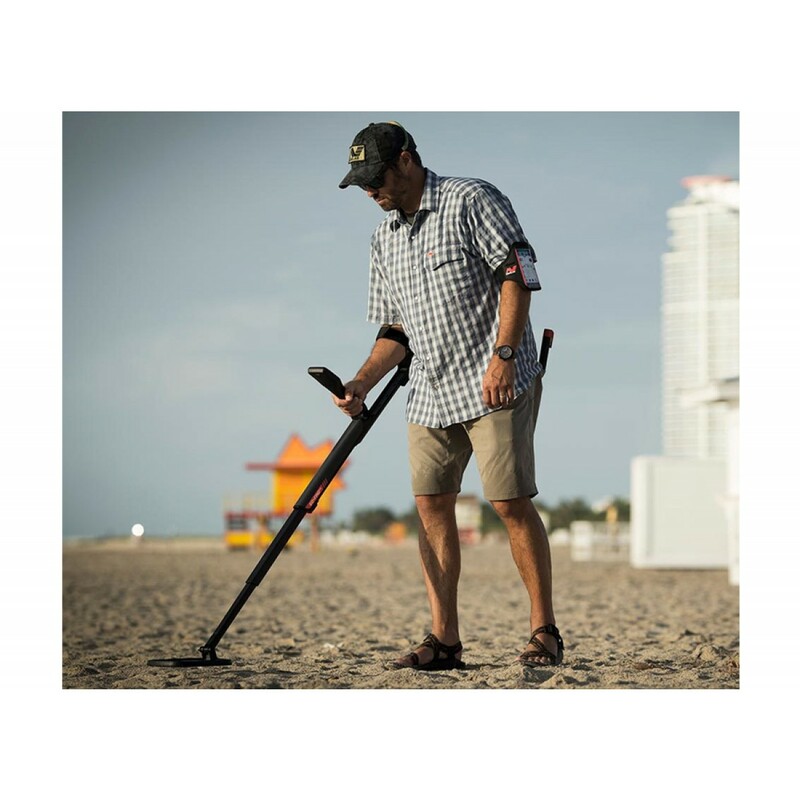 No need to dig the trash - just the treasure! 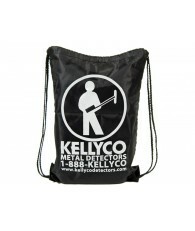 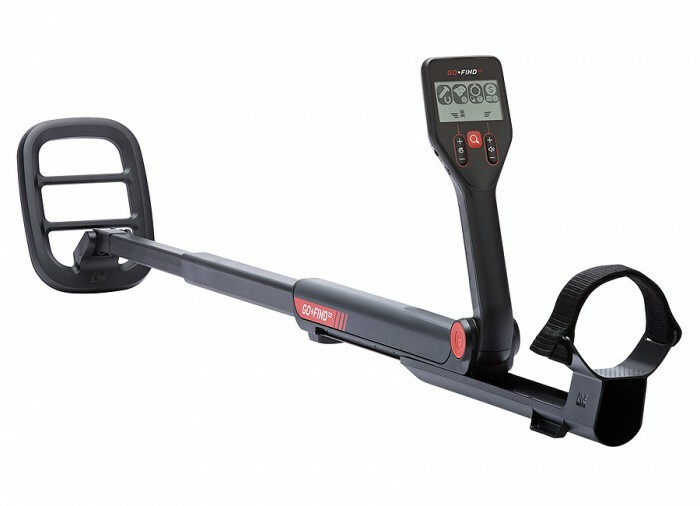 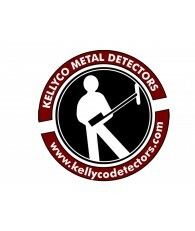 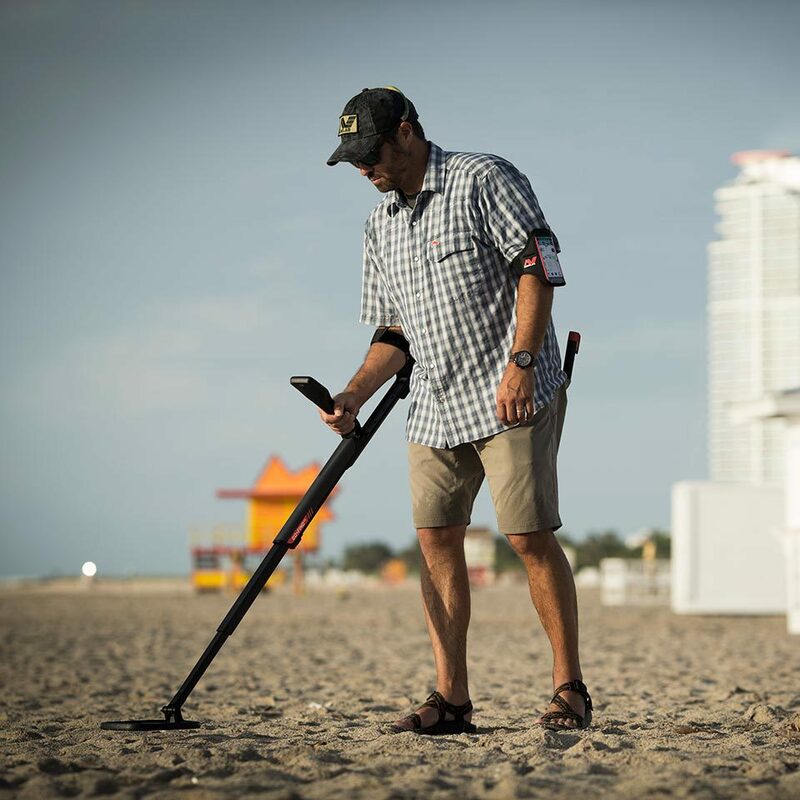 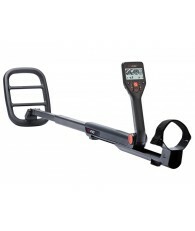 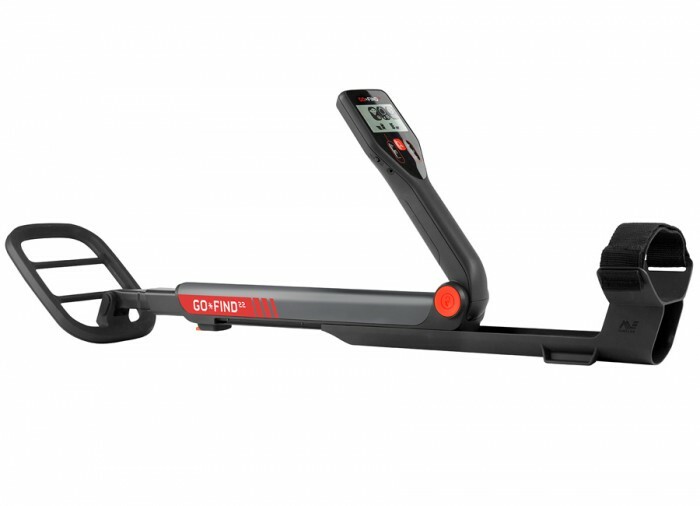 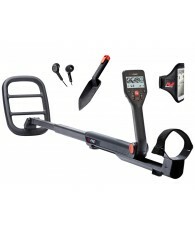 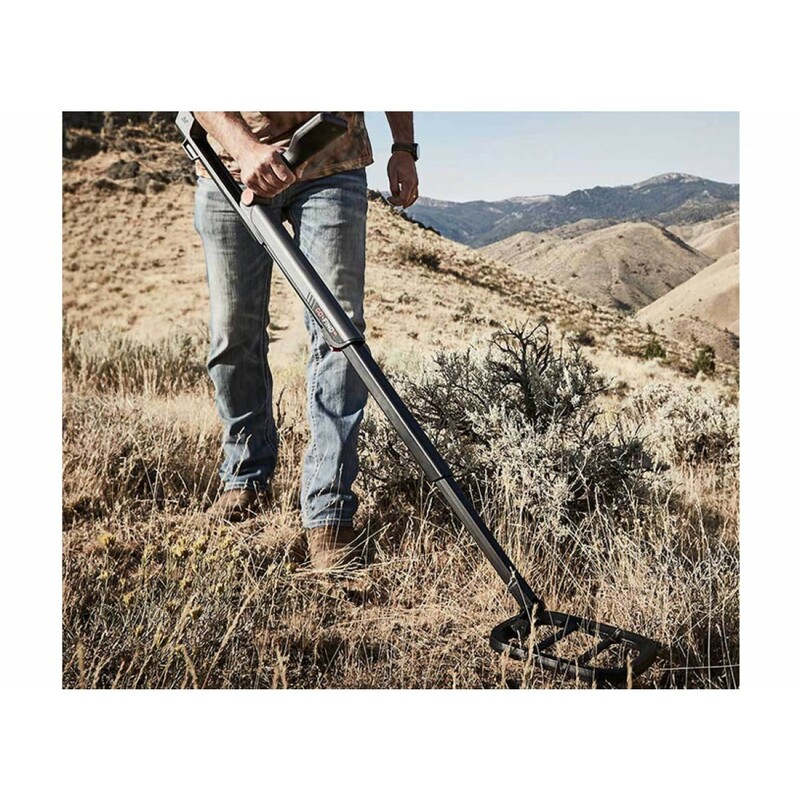 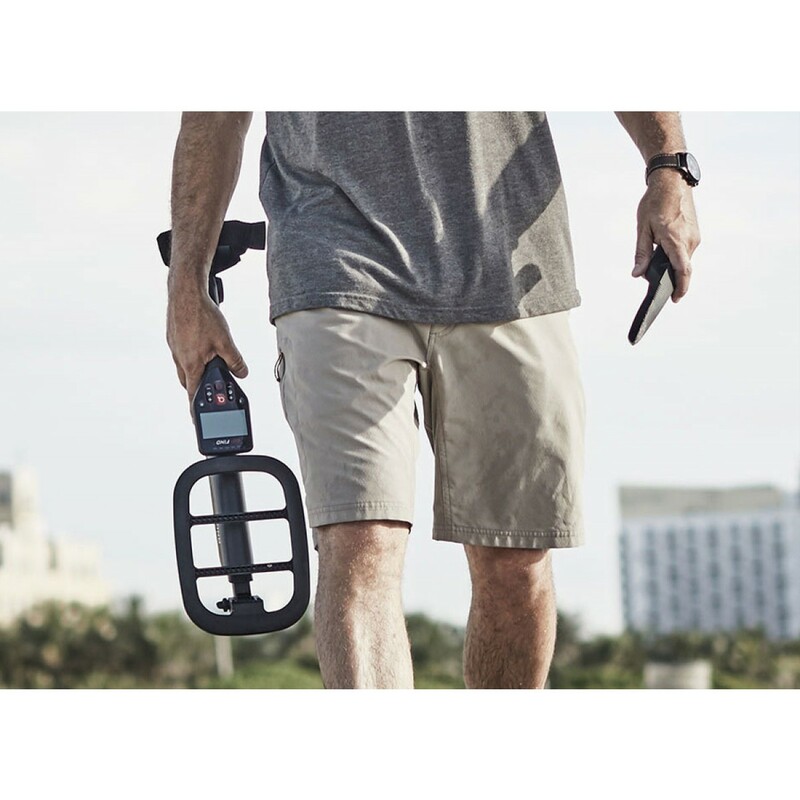 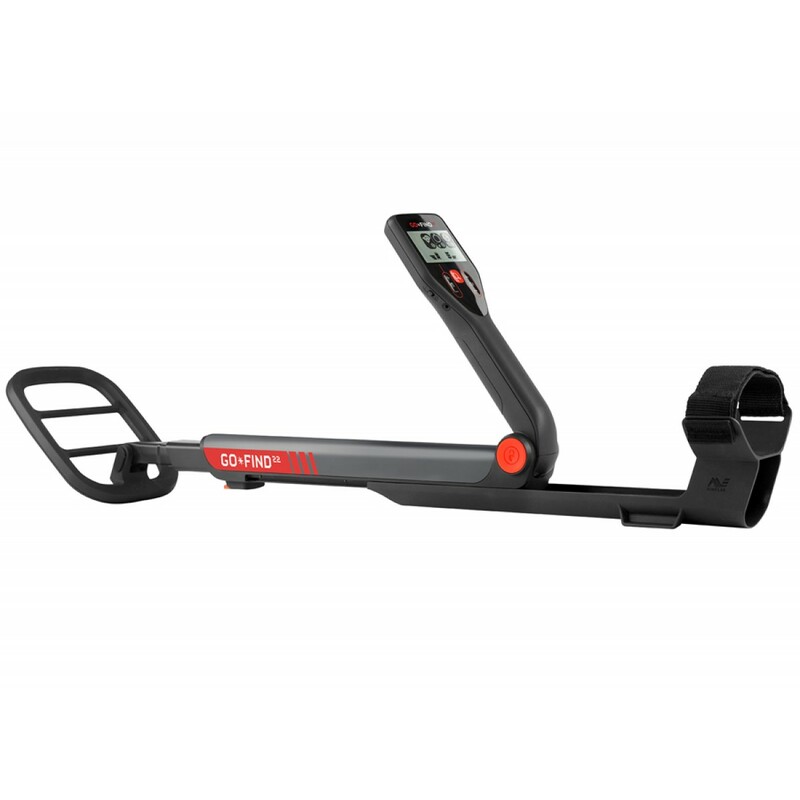 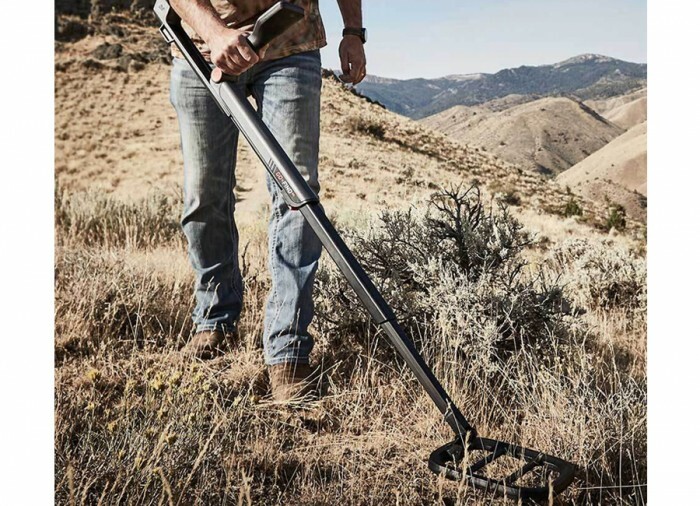 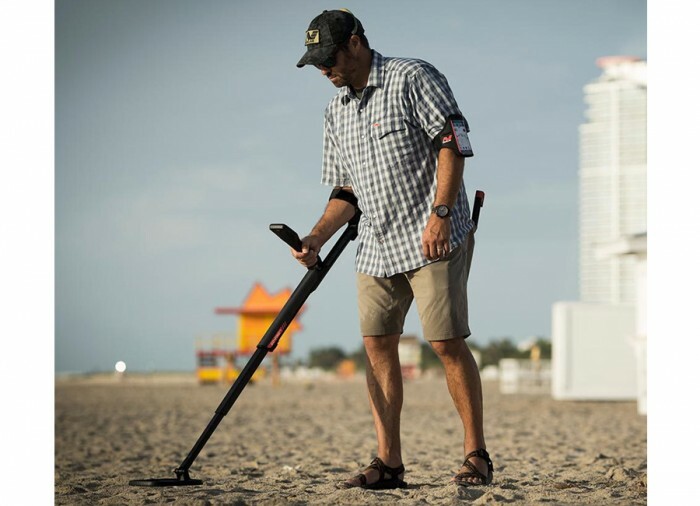 The Go-Find metal detectors beep when the object is detected. 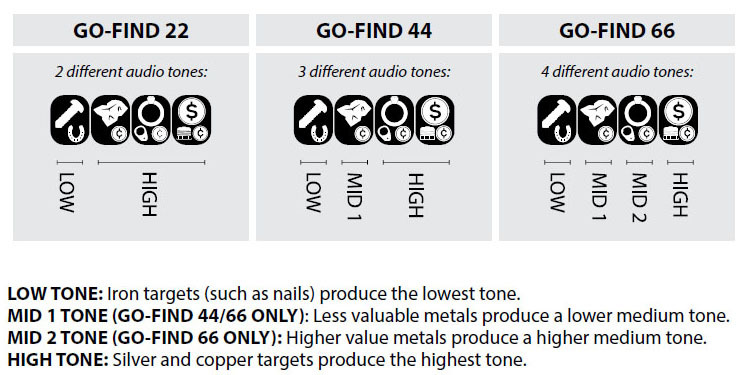 This sound can be heard through the detector speaker or through ear buds/headphones connected to the audio output socket.